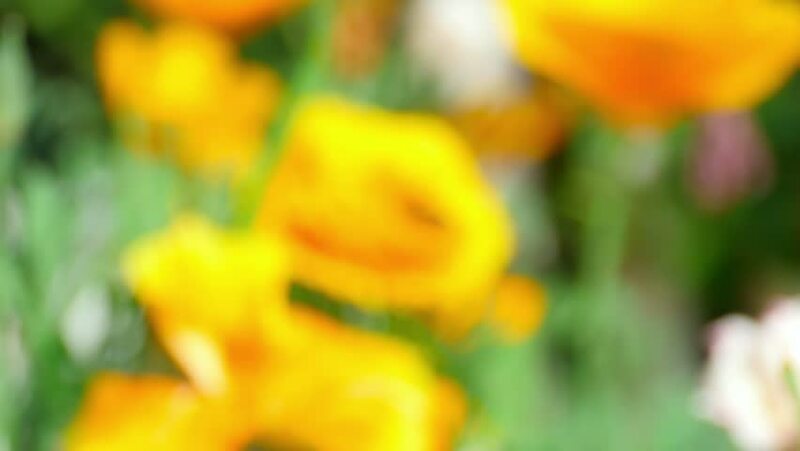 Bee on the flowers of California poppy. hd00:06Fresh vegetables are on the plate. hd00:17tulip blooming in garden,fade in shot.